Vapemate Raspberry Cotton Candy e-Liquid | Electronic Cigarette Co. 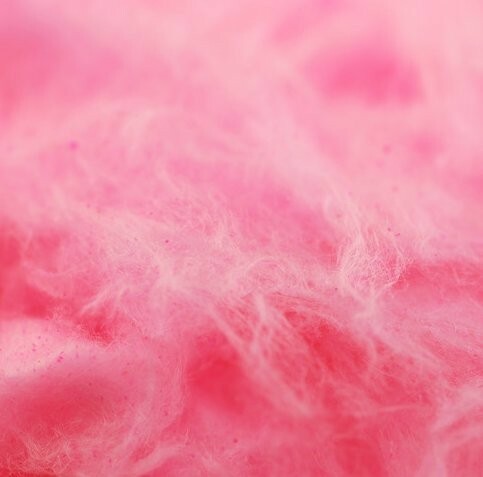 The taste of raspberry and cotton candy (candy floss). Smooth, sweet and fruity. 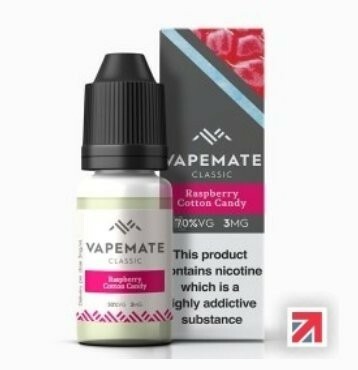 1 x 10ml Vapemate Raspberry Cotton Candy e-Liquid.